“The Valley” is a place often referred to but rarely defined. Let’s take it literally as the valley of the River Chew from source, in Chewton Mendip, to mouth, in Keynsham. 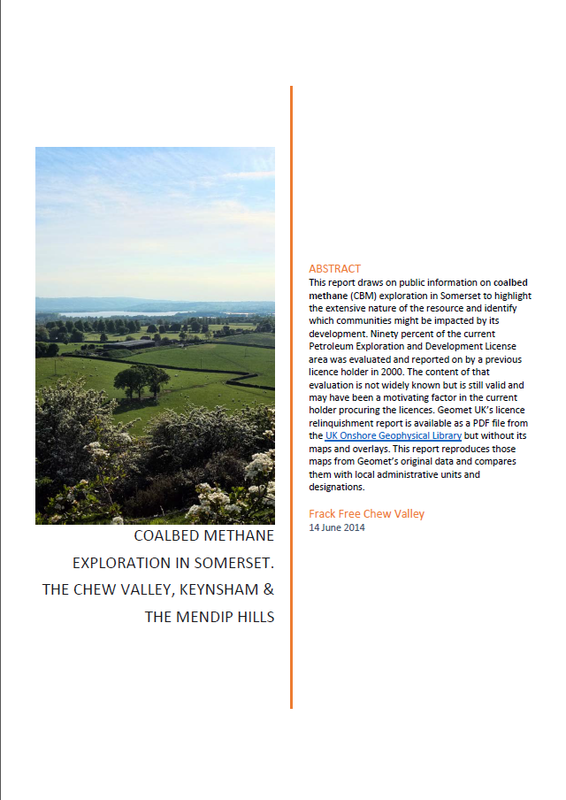 The valley occupies 147 square kilometres, of which 119 square kilometres (80%) is within the coal field, with only the high Mendips and parts of Winford outside.